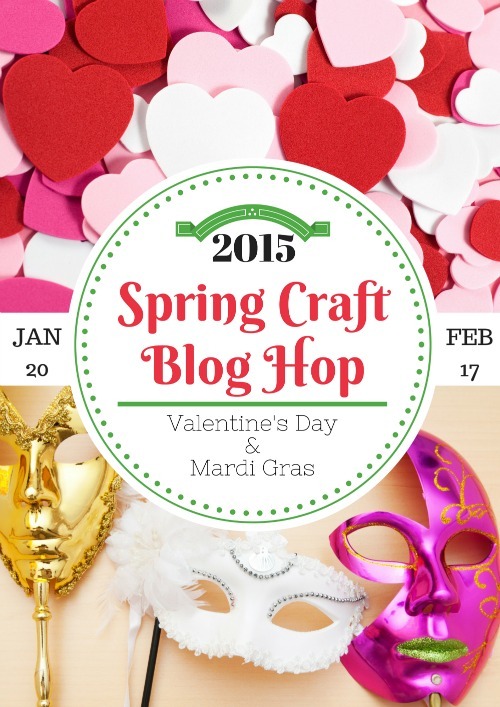 We are getting in touch with our crafty side for the Spring Craft Blog Hop 2015! Are you looking for a quick, easy and cheap Valentine craft? 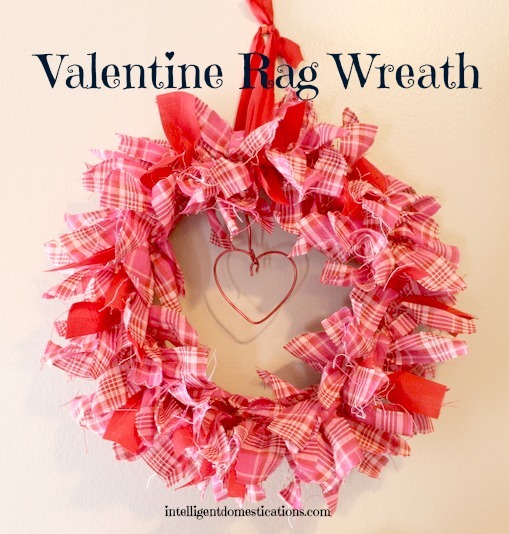 You will love just how easy this DIY Valentine Rag Wreath is to make! It cost me under $8! See the step by step easy instructions along with the cost breakdown HERE. Fun party! Love that wreath 🙂 Thanks for hosting us! Looks great! I love your rag wreath! I need to make a Valentine’s Day wreath! Looking forward to seeing all the creations!! This looks fun and easy! I’m glad i saw it! Thank you for all the inspiration! Your Valentine’s Day wreath is beautiful! I can’t wait to try something similar. That wreath does look easy to make and is a great way or up-cycling! This is such a fabulous idea! Although I will admit I’m really not crafty…Love the wreath though! This is so much fun, Shirley! I know I’m going to find a ton of inspiration here! I don’t know if I’m still half asleep, but at first I couldn’t find where to link up. 🙂 I need coffee – NOW!